The following are the jntuk B.Pharmacy 1-1 R13 Regular examinations February-2014 Previous question papers. You can download them by simple clicking on the subject name you want. 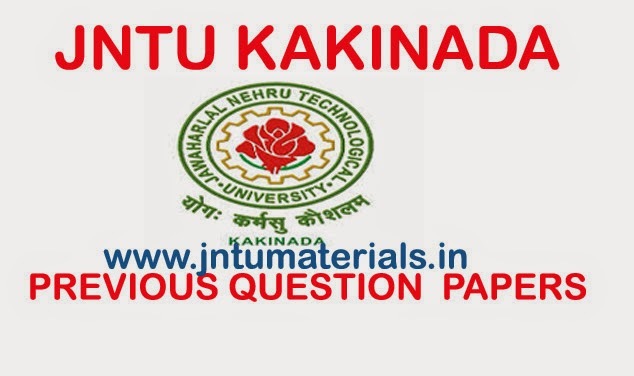 you can find all the jntuk b.pharmacy materials, previous question papers, e-books, syllabus here and if found these are useful follows us on Facebook and share with your friends. if you want any thing regrading above services, feel free to as in the comment section.